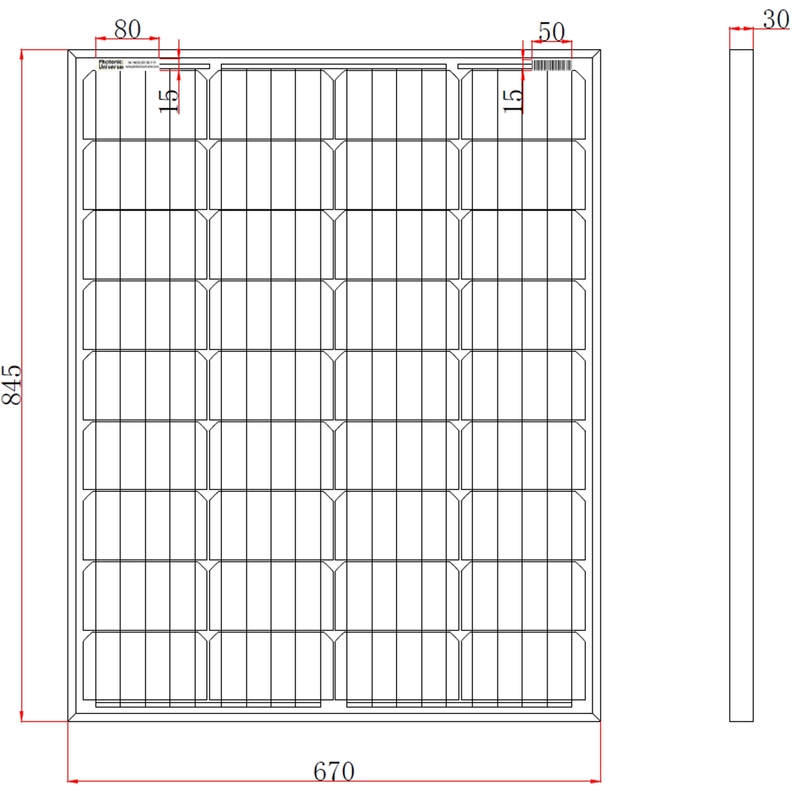 This high efficiency, waterproof 100W 12V monocrystalline solar panel is perfect for permanent outdoor use to provide free electricity for charging 12V batteries to power various applications such as in a camper van, motorhome, boat, shed, farm, as well as remote applications such as telecommunications or monitoring equipment. It can also be used to provide a direct power supply for applications not sensitive to changes in input voltage / current (e.g. electric motors or pumps). The panel is fitted with 5m of special solar cable which can work at high roof temperatures, with minimum power losses. 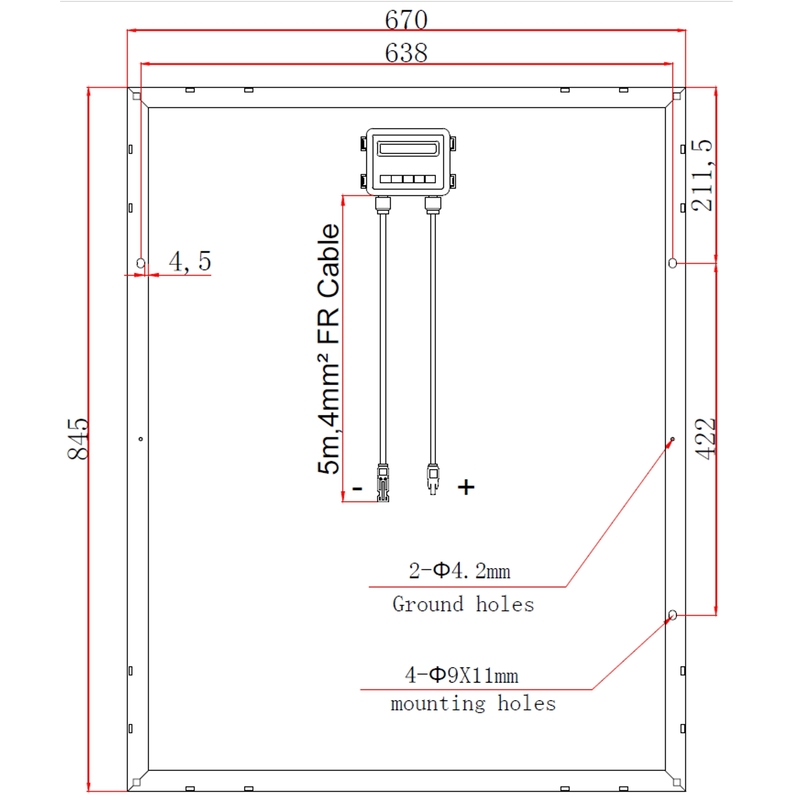 A pair of male / female MC4 connectors are crimped on the end of cable for easy connection to other solar panels, your existing system or 4mm extension cable. The MC4 connectors can also be cut off when wiring to the screw terminals of a solar charge controller.